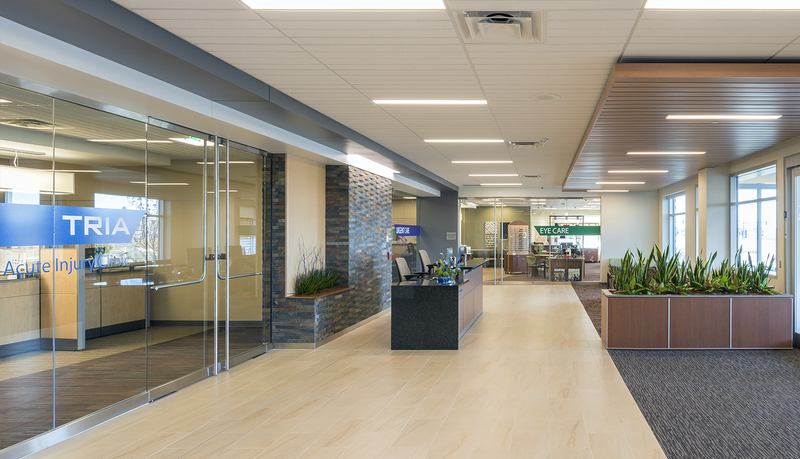 Park Nicollet opened a new healthcare facility designed with the entire family in mind. 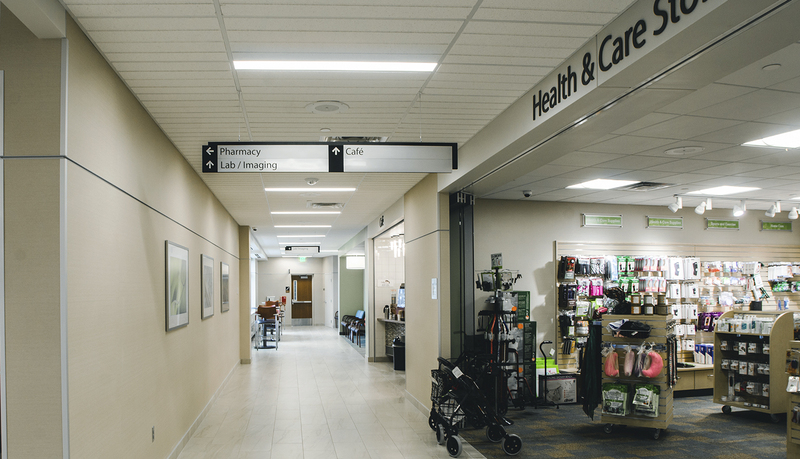 Maple Grove Clinic and Specialty Center features primary care options, 25+ specialties, an on-site pharmacy, optical store, health and care store and much more, all under one roof. 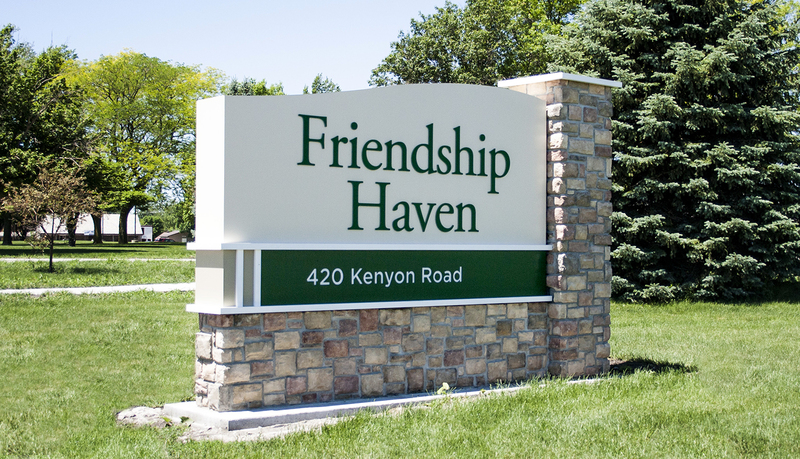 This new, innovative 115,000 s.f. 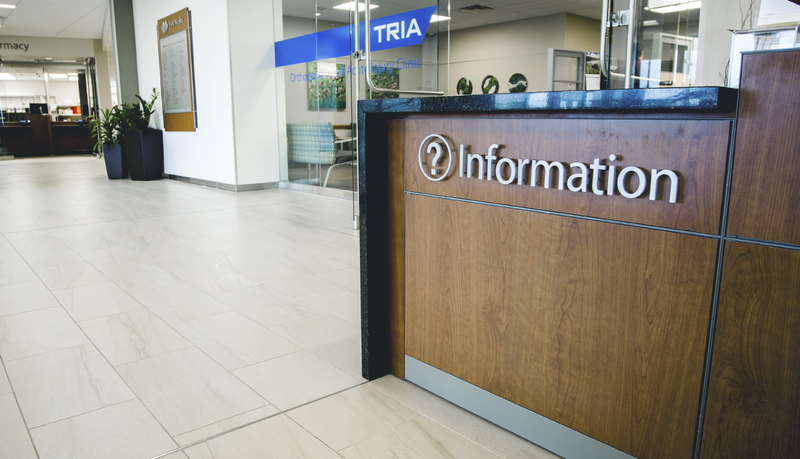 facility is comprised of compassionate care teams dedicated to providing a seamless experience no matter what type of care is needed. 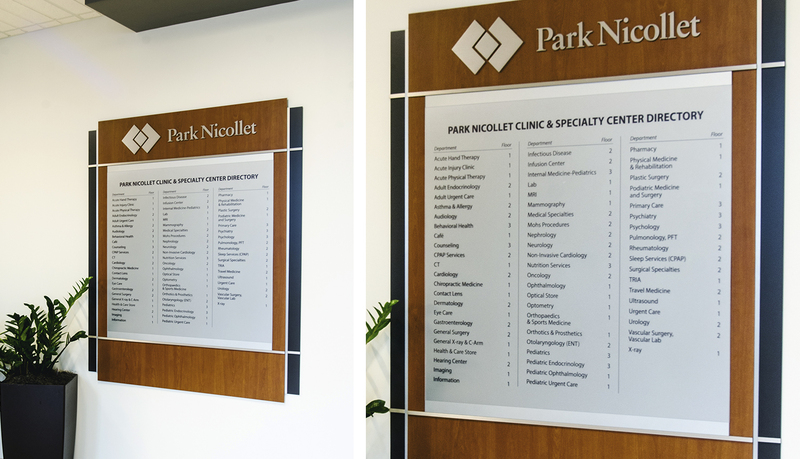 As a trusted signage provider, Park Nicollet and it’s team of architects and partners contacted ASI to collaborate and create an interior signage system and digital graphics to complement the facility. 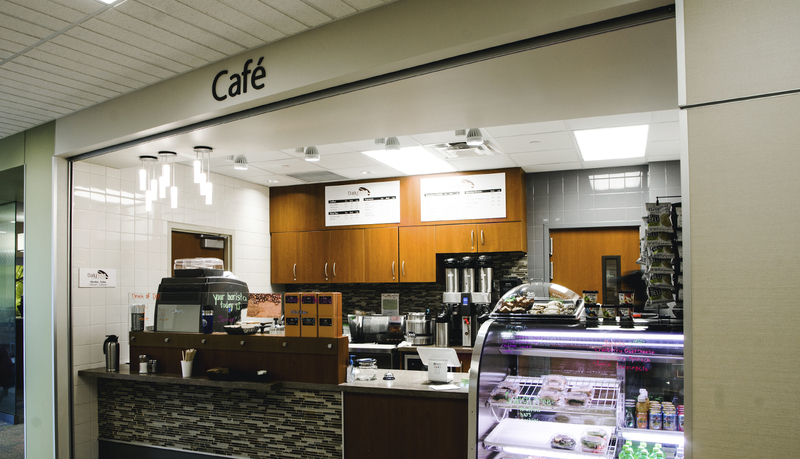 Park Nicollet requested a complete turn-key solution including comprehensive wayfinding and design services. 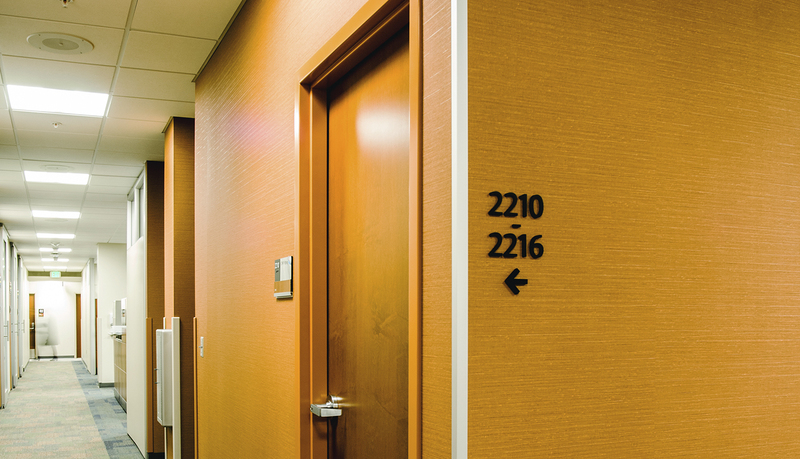 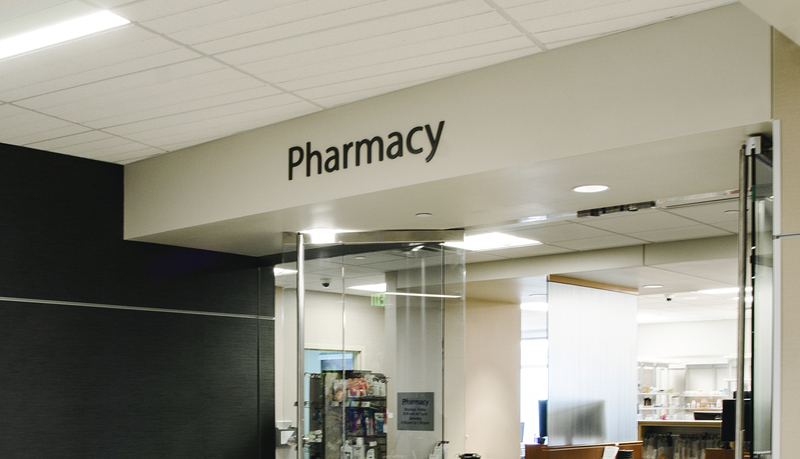 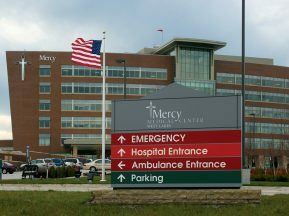 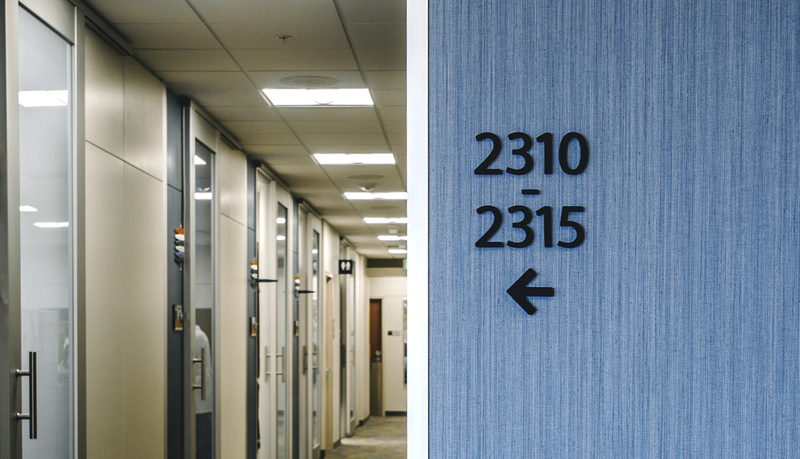 The ultimate goal was to implement a solution utilizing the “less is more” approach while incorporating branding elements utilized within the existing Park Nicollet hospitals and clinics. 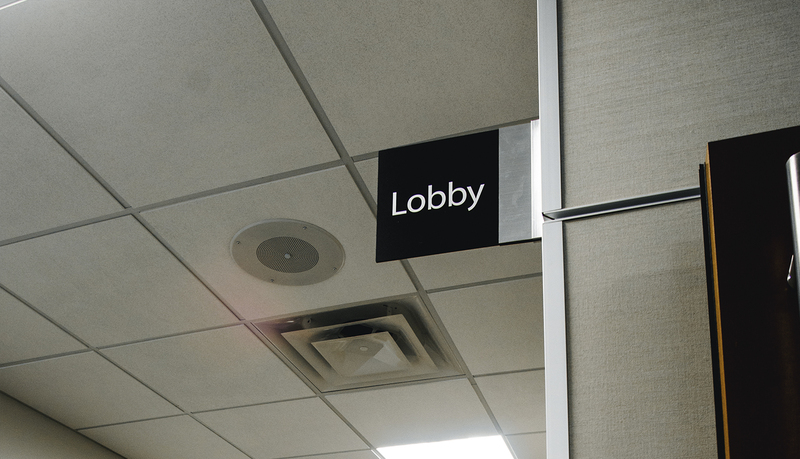 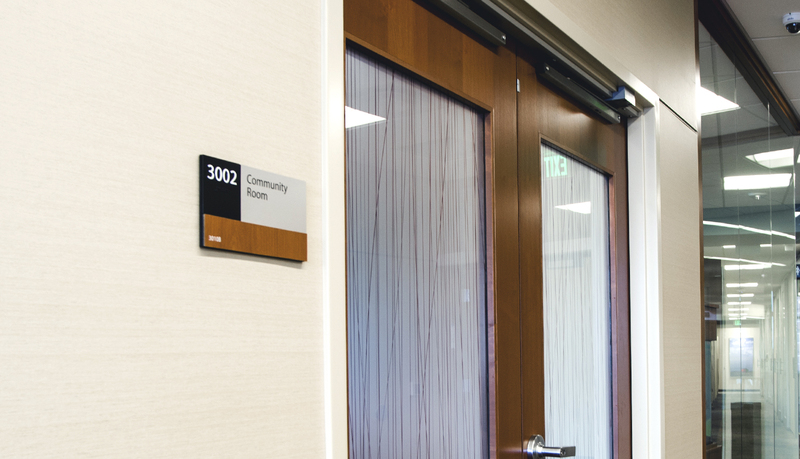 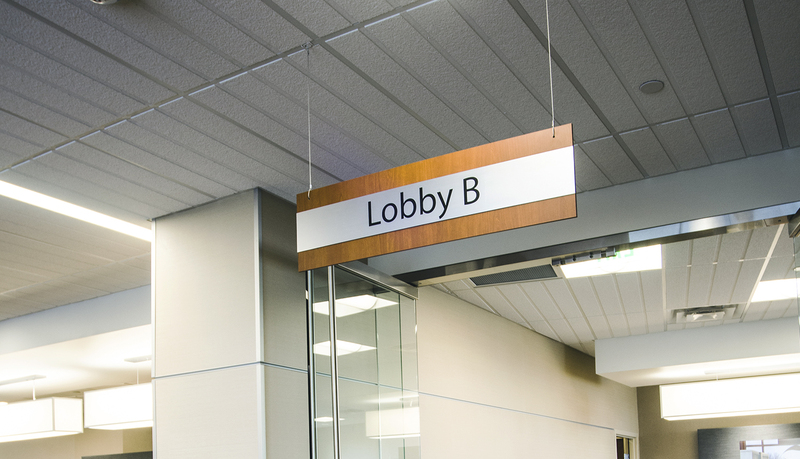 By receiving valuable input from a team of leaders from the different specialties, ASI delivered a user-friendly, elegant interior signage solution that complemented the patient-centered, healing-focused environment. 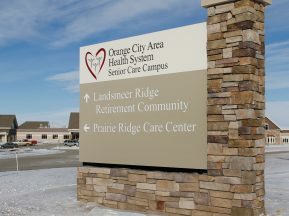 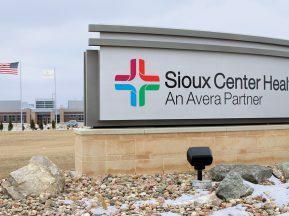 The signage design featured warm wood grains, brushed metal accents, and frosted acrylic to accentuate the natural decor of the specialty center. 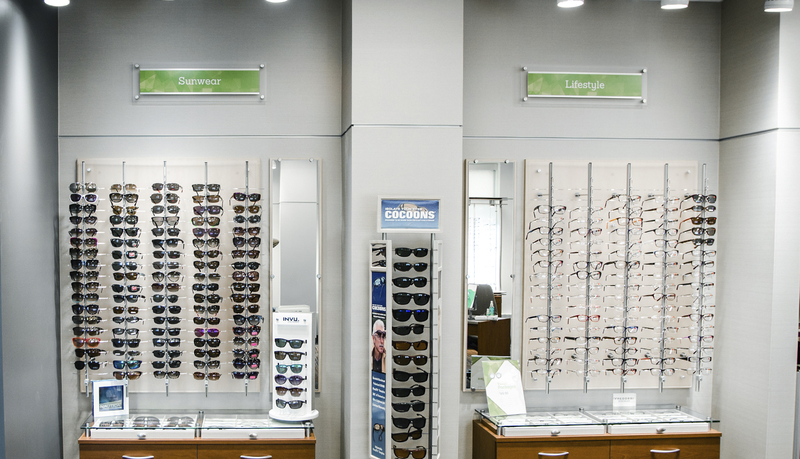 In addition, ASI worked closely with the HealthPartners marketing team to design, fabricate and install creative solutions that captured the attention of patients and visitors within their retail operations. 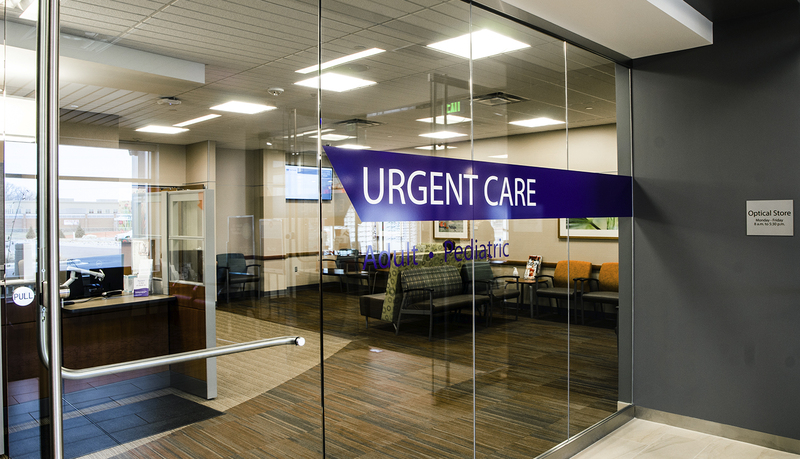 ASI was able to provide and deliver an overall solution on time and within budget that integrated seamlessly into this new specialty clinic. 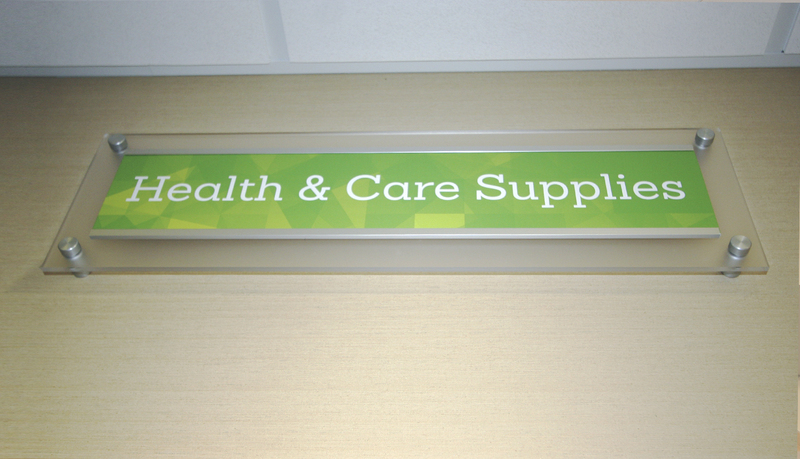 The space is beautiful and continues to get lots of positive comments.